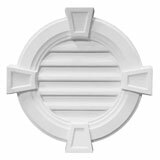 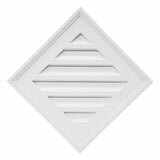 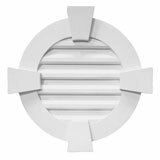 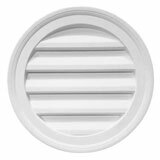 A wide range of louvers in multiple sizes and shapes to meet specific requirements and available as architecturally decorative louvers or with screening to allow for functionality and ventilation. 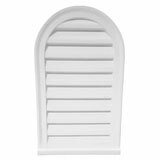 Louver Overall Width: 12 in. 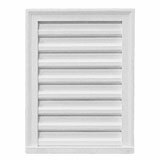 Louver Overall Width: 16 in.